This is one of the easy and quick halwa recipe. 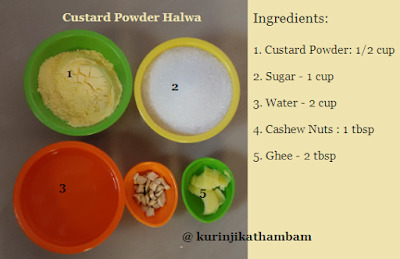 Beginners can try this before going to make other varieties of halwa. 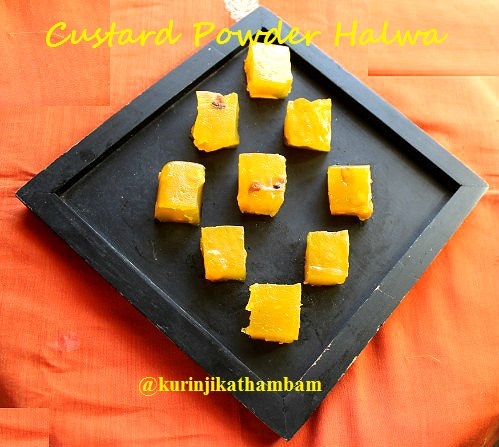 It is also useful for preparing a quick sweet for guests within 20 mins. 1. Heat 1 ½ tbsp of ghee in a pan and fry the cashew nuts till they turn into golden color. Switch off the flame and keep it aside. 2. Grease the plate with ½ tbsp of ghee and keep it aside. 3. In a heavy bottom pan or non stick pan, add corn flour, sugar and water. Mix them well without lumps. 4. Now heat the mixture (from step 3) at flame low. 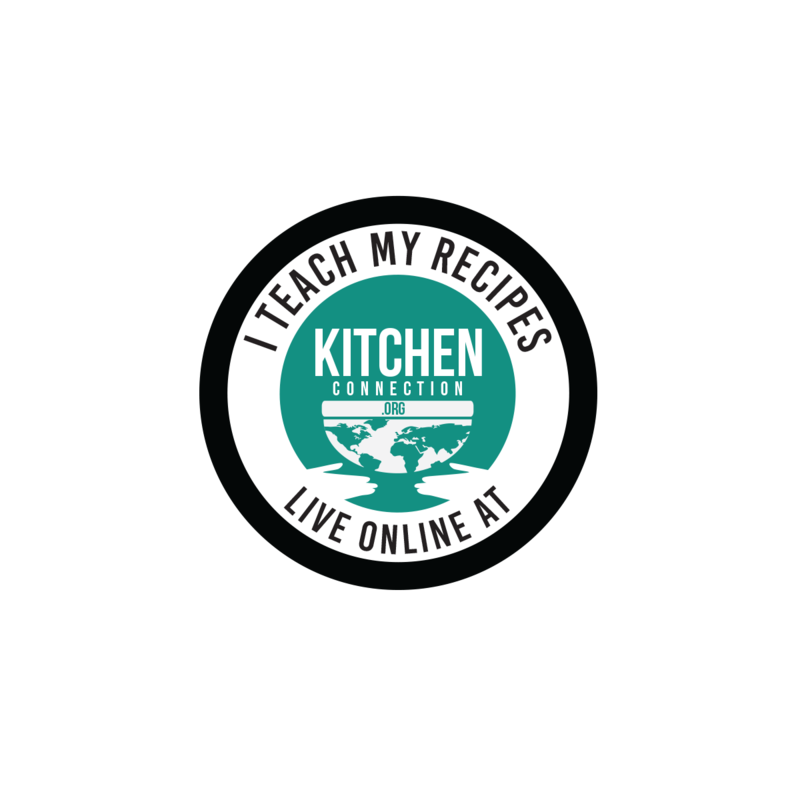 Stir continuously with whisk to avoid forming lumps. 5. First bubbles will come here and there and the bubbles will look glassy. 6. 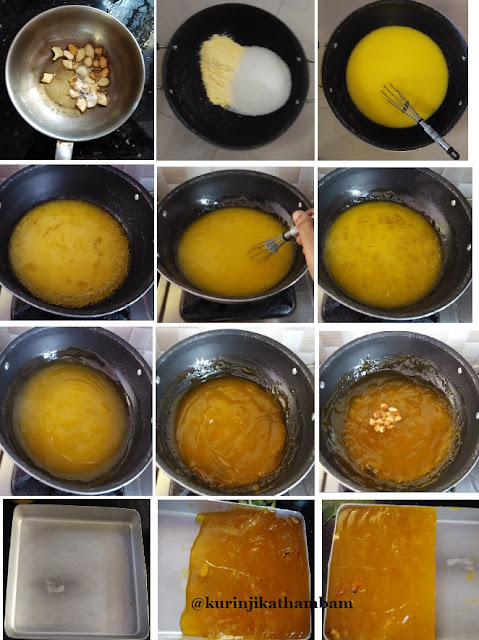 After few mins, the whole mixture becomes glassy. At this stage increase the flame from low to medium. 7. Stir continuously and the mixture starts to thicken. Now add the fried Cashew nuts with ghee. 8. After few mins the mixture becomes thick and leaves the sides of the pan. 8. Switch off the flame and pour the halwa on greased plate. Level the halwa with spatula. Allow it to cool down and cut into small pieces. Serve it chill or at room temperature. 1. You can preserve this halwa in a fridge for atleast 5 days. You can keep it in room temperature for atleast 3 days. 2. I have used vanilla flavor custard powder.